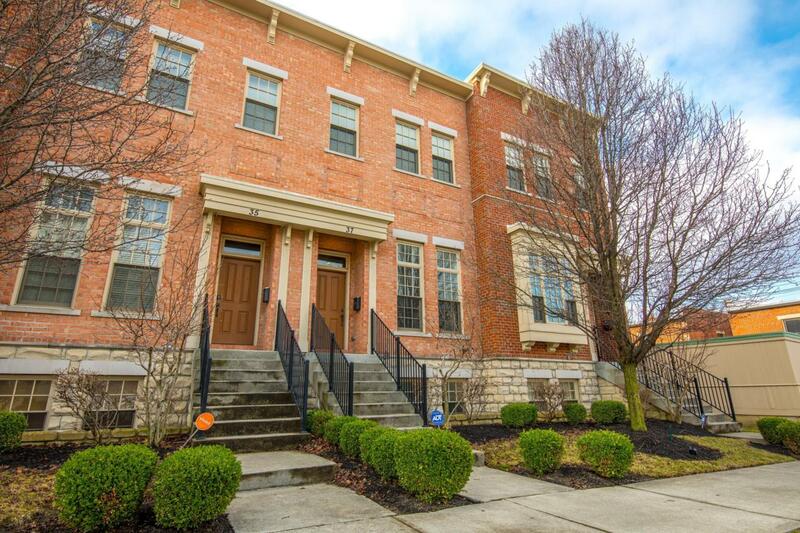 Golden opportunity to own 1 of 4 units overlooking Grange Park in Brewery District! 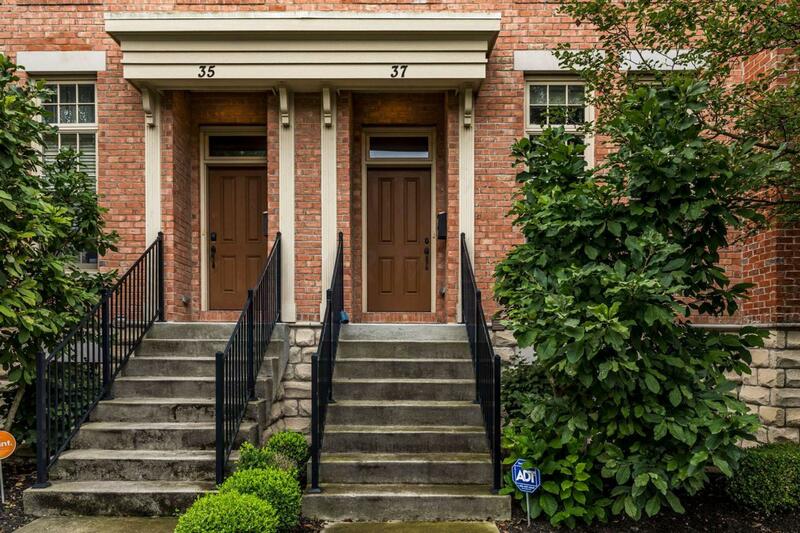 This stunning stone and brick building won BIA Best Home Design in 2007. 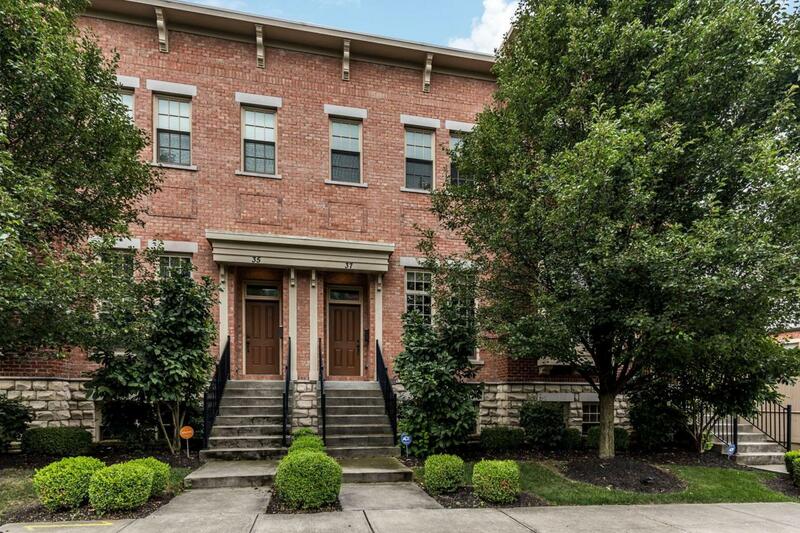 Located just south of downtown and steps from German Village, it's close to parks, entertainment, dining and shopping. 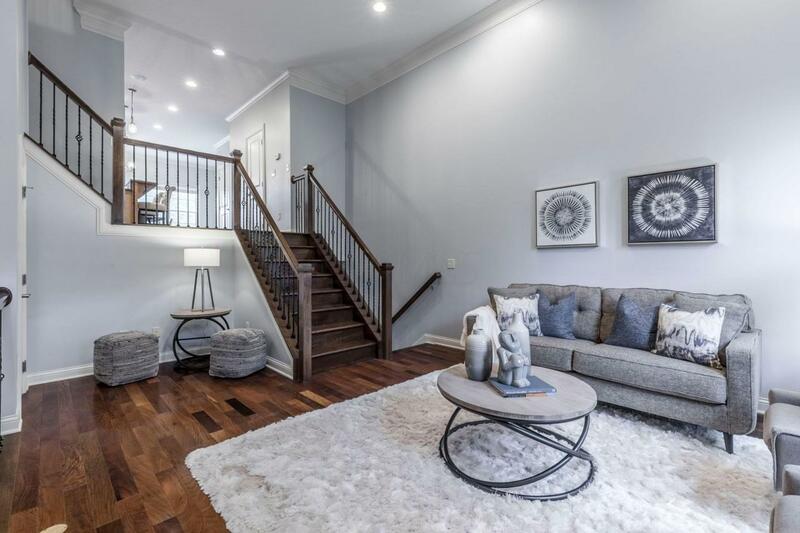 The open floor plan includes a 2-story great room, built-in speakers throughout, gorgeous hardwood floors, large kitchen with granite, stainless steel and huge island with large dining room off the kitchen. The top floor features a generous master suite and guest suite which each have a custom walk-in closet and private bath - with a full size laundry closet between them. The lower level has a half bath, wine closet and fireplace. All of this with an attached 2 car garage. So much well-maintained space! Move-in ready!